Inspired Playground Designs & Practices to energise children to become healthier and more active through fun. How important is it for a child to be healthy? Do we want our children to be confident, well rounded and develop leadership skills? Is it important for our children to be able to move well? Should all children have the opportunity to develop physical literacy? How do you challenge your gifted and talented children? Can your teachers deliver a high intensity short burst of activity with no resources or planning time needed? You can review your current sports Premium spend by clicking below. Please refer to our Sports Premium page for advice on how to spend the funding. framework to make this project successful and sustainable. Improved behaviour of the leaders and participants. Bespoke staff training. No planning, ready made sessions. Nominate an Inspired Playgrounds lead to drive the project forward. ‘Parent and Child Workout’, ‘Fit at Work’, ‘Pensioner programme’, ‘Pre-school sessions’. 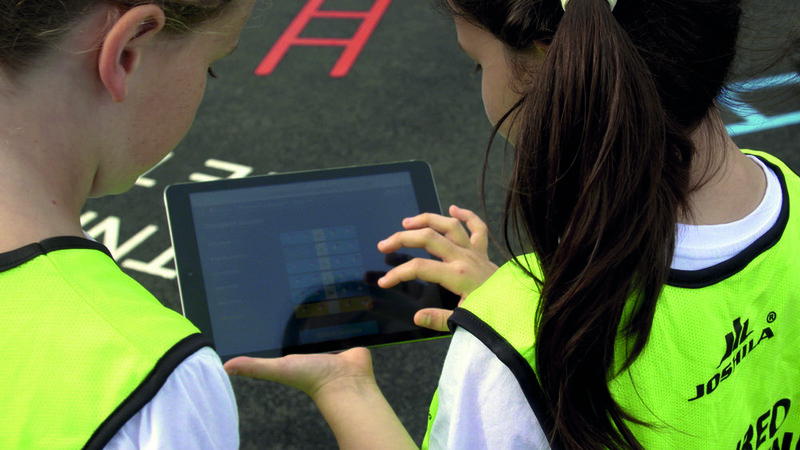 Use reports for the 'School Games Mark'.